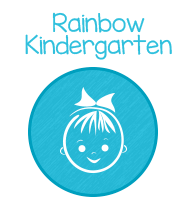 At Baby Rainbow and Rainbow Kindergarten we aim to provide high quality childcare in a loving, safe and stimulating environment. Within both nurseries we have created a warm caring approach so the children will always feel happy and secure. We have worked hard to create a secure and happy environment in our nurseries to enable the children to be responsive to the opportunities we provide for their personal development. 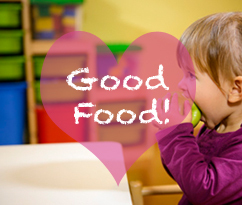 We understand how important it is for you to choose the right nursery. We will ensure that your child’s time with us is memorable and educational. 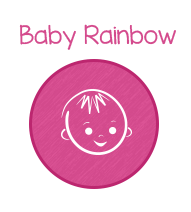 The nursery has a very cosy and colourful baby room with an adjoining change room. The Art/Dining room joins onto the play room and is used for arts and crafts as well as for snacks and lunches.